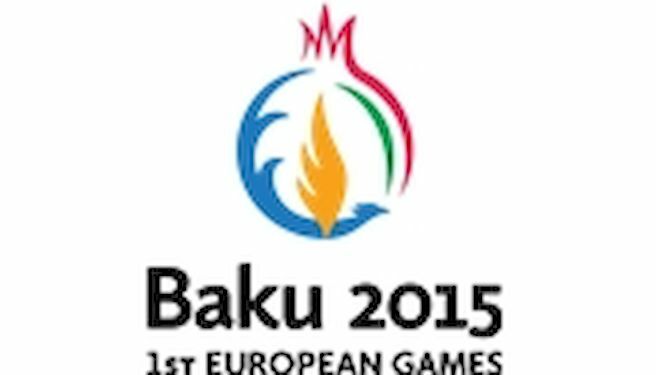 Baku 2015 European Games has today opened the press accreditation process for next summer’s inaugural sporting event. Members of the press who wish to attend Baku 2015 must first register for access to the Press Extranet.  Press accreditation requirements only applies to members of the press. Rights-holding television and radio broadcasters should not submit requests for press accreditation. The deadline to apply is 6 March 2015, and no further application will be accepted after that date. In addition to accreditation information, the Extranet also has important information about the facilities and services that will be available to press during the European Games, as well as access to an extensive media library of pictures and videos.